Nick Walpington is a new discovery in the photographic world. This young prize-winning photographer has produced a documentary celebrating the working-class family. 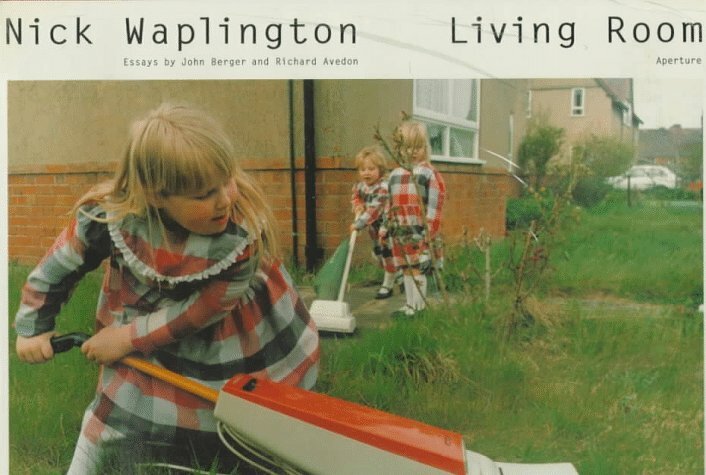 Walpington became involved with two large families in Nottingham, England and these photographs are the result of his association. The photographs are lushly colored in reaction to what the photographer calls "the grainy, downtrodden, black-and-white interpretation of working-class life."